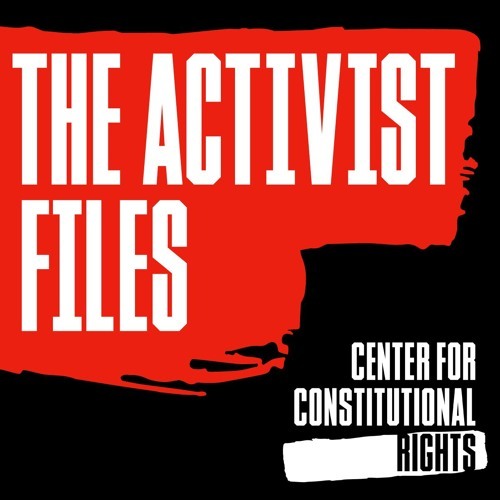 On Episode 4 of The Activist Files, CCR Advocacy Program Manager Aliya Hussain sits down Molly Crabapple, a writer, artist, and activist whose work defies any traditional label. “I’ve never been so good at staying in boxes,” she starts out the interview. We talk about the intersection of art and activism, collaborations she’s undertaken in support of movements and communities impacted by war and government abuses, and what keeps her grounded, despite the online haters. Molly also shares her experience co-writing her new book, Brothers of the Gun: a Memoir of the Syrian War, with Syrian war journalist Marwan Hisham. WARNING: contains explicit language.